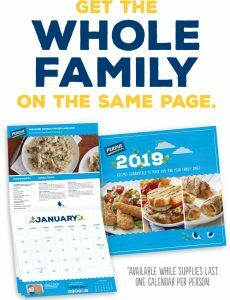 Snag a FREE 2019 Perdue Recipe Calendar! 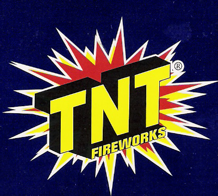 Your FREE Calendar should arrive in your mailbox within 12 weeks. 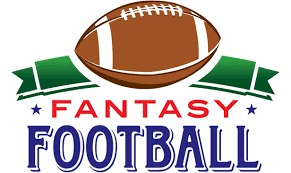 If you’re into Fantasy Football, then this post is for you! I have listed a few restaurants that offer FREE Fantasy Football Kits when you host your league parties at their establishment! 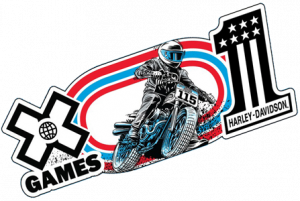 Get a FREE Harley Davidson X Games Sticker! Simply fill out the short form to snag yours! 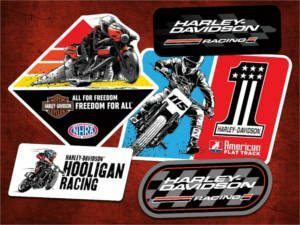 Simply fill out the short form to get a FREE Harley Davidson Racing sticker pack sent your way! 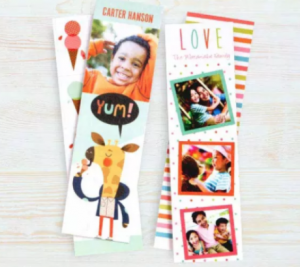 Here’s a fun freebie for the kiddos! 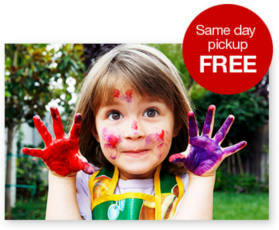 For a limited time, you can snag a FREE 8×10 Photo Print at CVS ($3.99 value)! Simply add your 8×10 print to your cart and enter code DADPRINT at checkout to make it FREE. Make sure to select in-store pickup to avoid shipping charges. 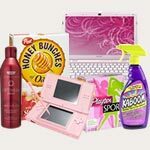 This offer is perfect for Father’s Day! 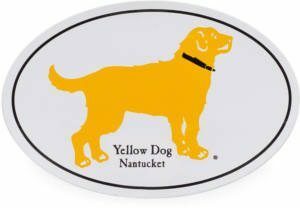 Get a FREE Yellow Dog Nantucket sticker! 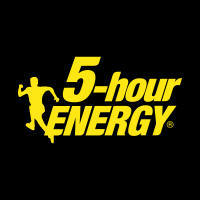 Simply add the sticker to your cart and checkout. 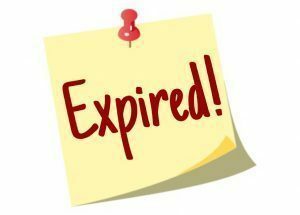 One free sticker will be provided per person.